Are you a sock loving couch potato? 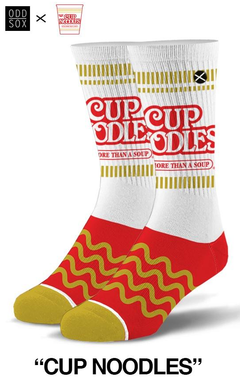 Wear these comfortable socks while sitting on the couch eating some potato chips. 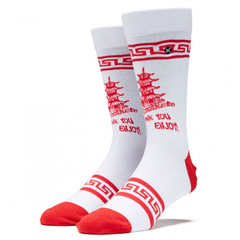 These socks are sure to make your comfortable couch outfit even more stylish.